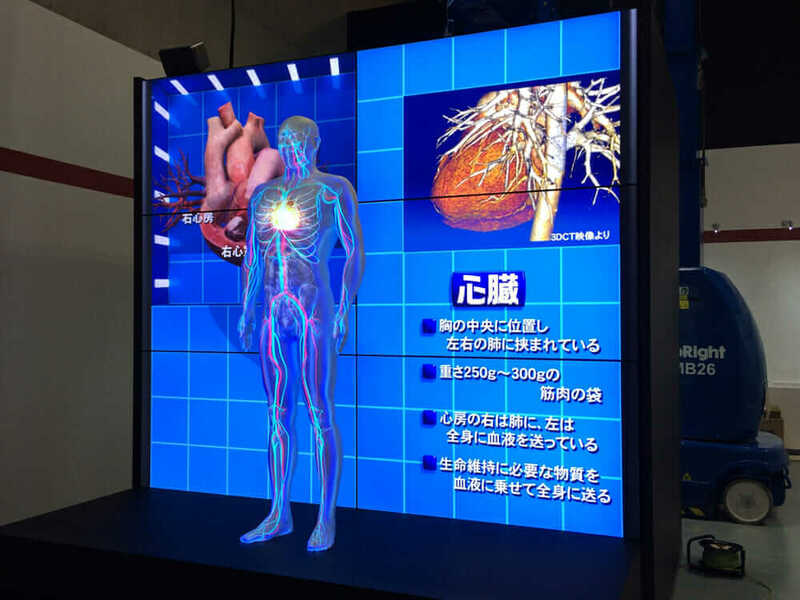 How the futures of healthcare and 3D printing are aligning. As fate would have it, the first test of this technology came in Sugimoto’s own treatment when he sustained a life-threatening spinal injury in a competitive skiing accident. “The surgeon in charge was able to gain tactile feedback by touching both the affected area on me and the model and, as a result, was able to perform the surgery more safely and accurately,” Sugimoto says. “He was able to close his eyes, focusing completely on the tactile sensations to gain the feedback necessary for the procedure,” he says. Lifelike organ models give surgeons, whose work has little to no margin of error, the opportunity to consider surgical approaches and practice techniques in advance, which allows them to operate with greater confidence and peace of mind. “Technology progresses in small increments, but humans can evolve through technology,” Sugimoto says. It’s certainly a good time to get the public’s attention, given the mounting interest in all things related to 3D printing and VR. And with the likes of Apple and others promoting Sugimoto’s work, that greater awareness shouldn’t be too hard to come by. This article originally appeared on Redshift and was republished with permission. 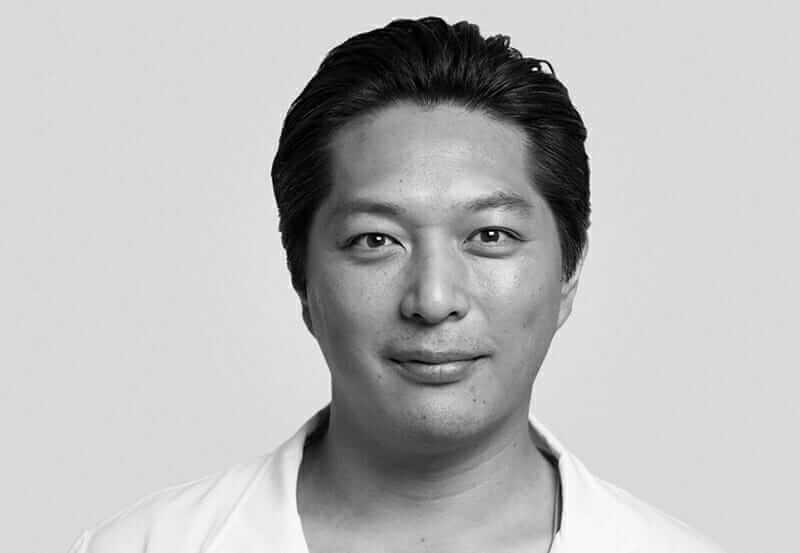 Yasuo Matsunaka is the editor of Redshift Japan and content marketing manager at Autodesk Japan. PreviousTED@UPS: What if Emojis are the Next Evolution of Cryptography?